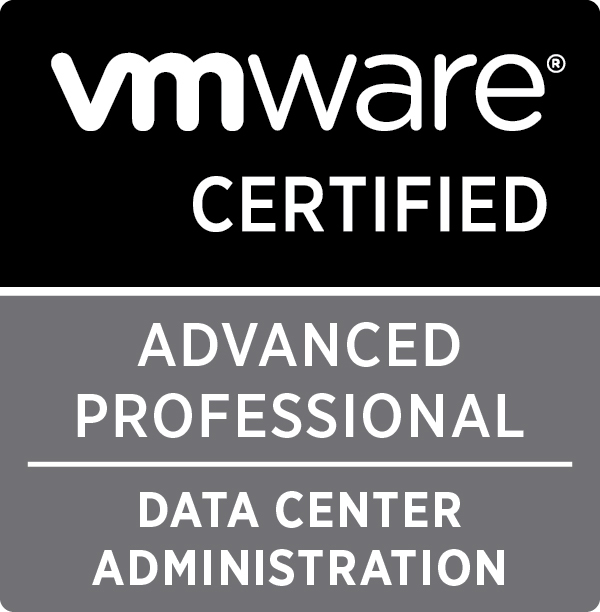 The following pages will detail my study guide for the VCAP5-DCA (VDCA550) exam. I have created a document package of all required documents listed in the blueprint. There are some duplications but for the most part common files per objective can be found under the common files. The Exam docs folder contains the missing documents that weren’t downloaded as part of the Blueprint Docs. 834 days, 14 hrs and 8 min.